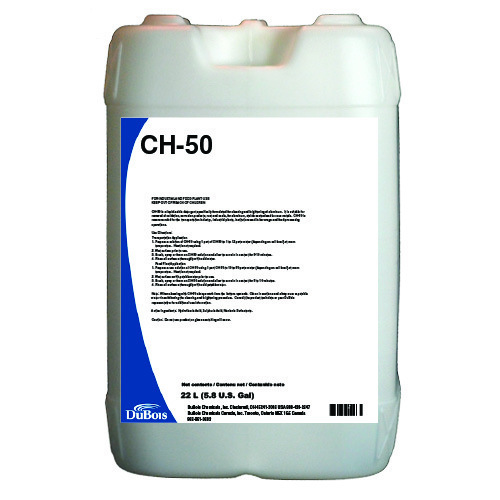 » CH50 - My Guy, Inc. 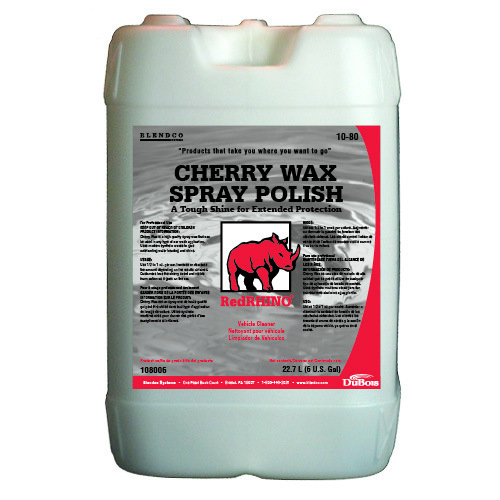 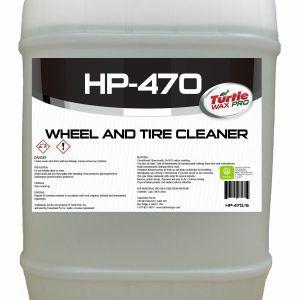 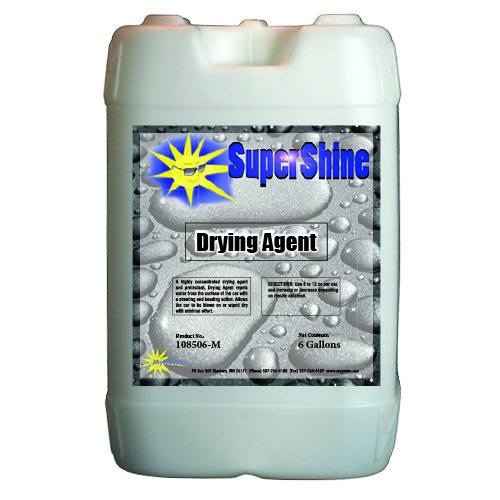 This product prepares the vehicle’s surface for the drying agent/wax application. 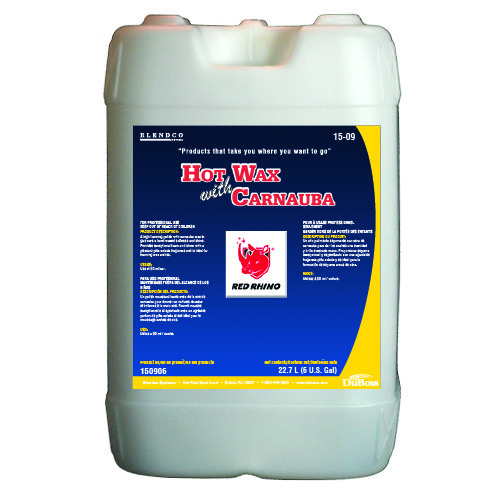 Multii-colored and fragranced foaming conditioner designed for use in any automatic and conveyor washes.